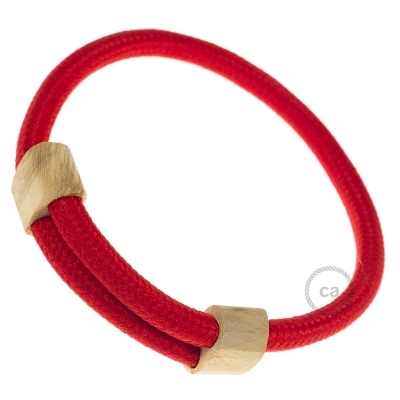 Fabric cables are now fashionable accessories: handmade bracelets, 100% made in Italy, to wear or give the colours of Creative-Cables. 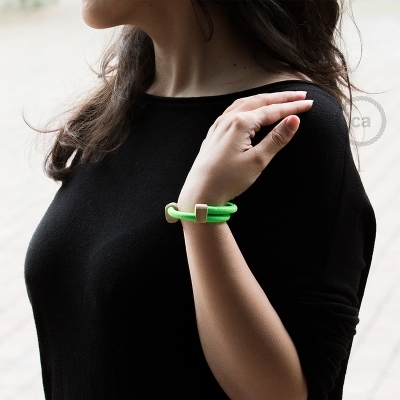 Our cables have become bracelets! 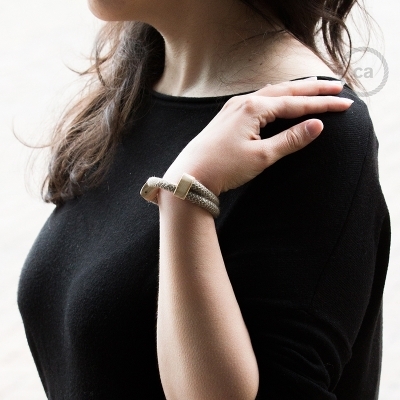 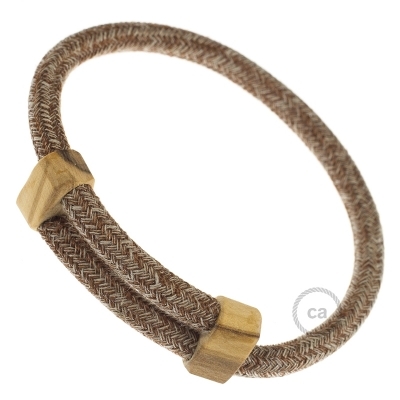 Thanks to the artisanal work of Pig-oh, in a laboratory in Ferrara, our cable in Natural Gray Linen meets the olive wood obtained from old wood-blocks shaped and manufactured manually The bracelet is adjustable to fit all sizes and allow a comfortable wearability.Product made and assembled 100% in Italy. 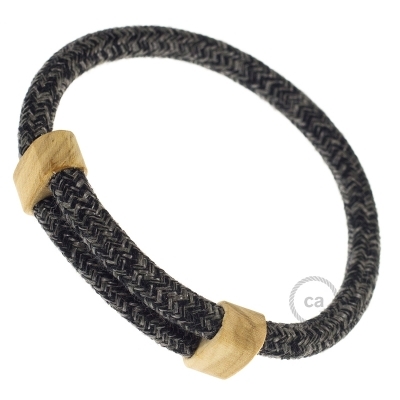 Our cables have become bracelets! 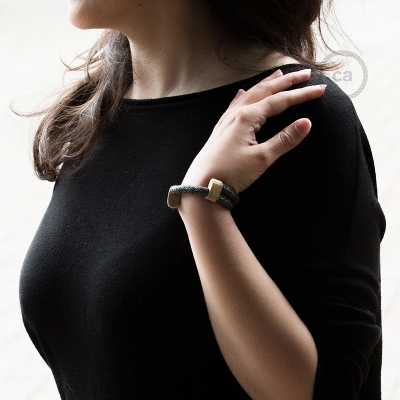 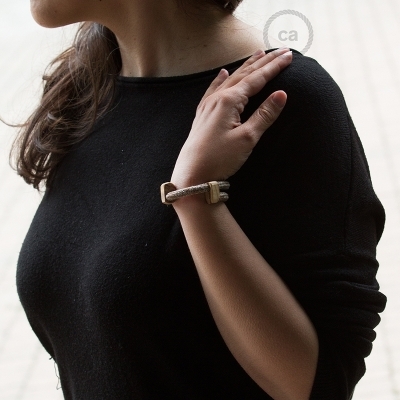 Thanks to the artisanal work of Pig-oh, in a laboratory in Ferrara, our cable inCotton and Natural Linen Brown meets the olive wood obtained from old wood-blocks shaped and manufactured manually The bracelet is adjustable to fit all sizes and allow a comfortable wearability.Product made and assembled 100% in Italy. 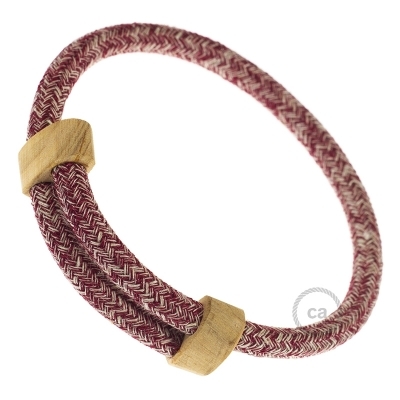 Our cables have become bracelets! Thanks to the artisanal work of Pig-oh, in a laboratory in Ferrara, our cable in Rayon Burgundy meets the olive wood obtained from old wood-blocks shaped and manufactured manually The bracelet is adjustable to fit all sizes and allow a comfortable wearability.Product made and assembled 100% in Italy. 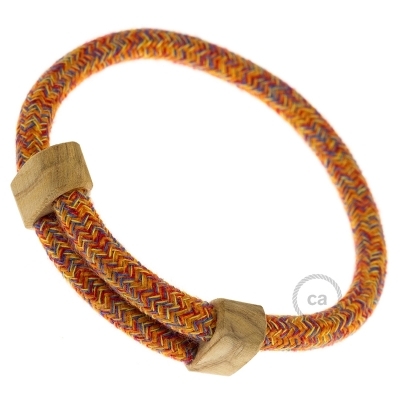 Our cables have become bracelets! 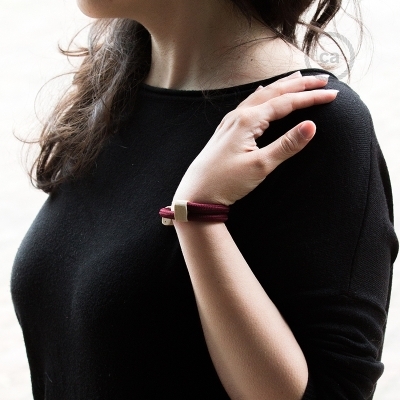 Thanks to the artisanal work of Pig-oh, in a laboratory in Ferrara, our cable in Rayon Red meets the olive wood obtained from old wood-blocks shaped and manufactured manually The bracelet is adjustable to fit all sizes and allow a comfortable wearability.Product made and assembled 100% in Italy. 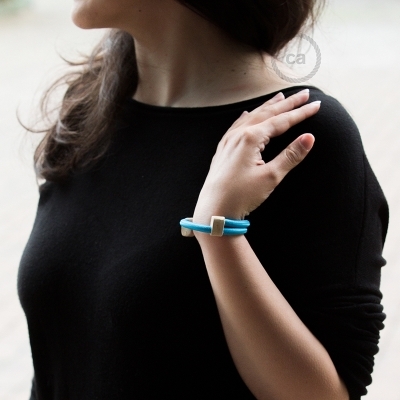 Our cables have become bracelets! 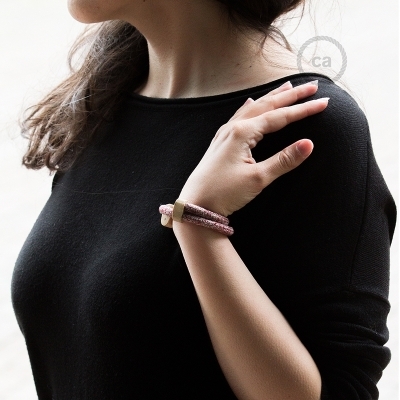 Thanks to the artisanal work of Pig-oh, in a laboratory in Ferrara, our cable in Cotton Orange meets the olive wood obtained from old wood-blocks shaped and manufactured manually The bracelet is adjustable to fit all sizes and allow a comfortable wearability.Product made and assembled 100% in Italy. Our cables have become bracelets! 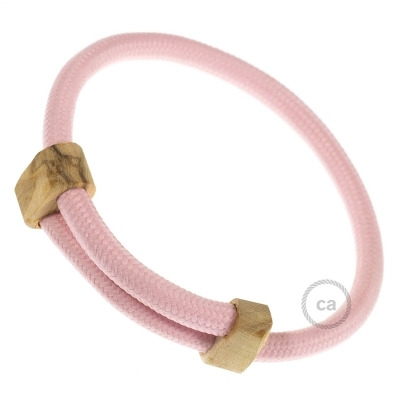 Thanks to the artisanal work of Pig-oh, in a laboratory in Ferrara, our cable in Cotton and Natural Linen Pink meets the olive wood obtained from old wood-blocks shaped and manufactured manually The bracelet is adjustable to fit all sizes and allow a comfortable wearability.Product made and assembled 100% in Italy. Our cables have become bracelets! 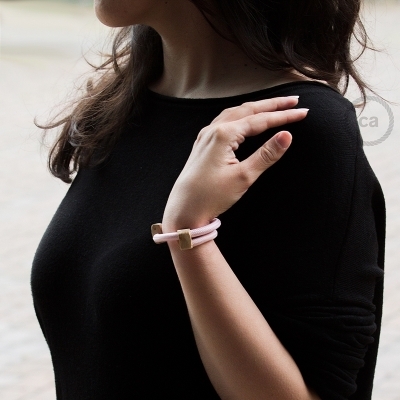 Thanks to the artisanal work of Pig-oh, in a laboratory in Ferrara, our cable in Rayon Baby Pink meets the olive wood obtained from old wood-blocks shaped and manufactured manually The bracelet is adjustable to fit all sizes and allow a comfortable wearability.Product made and assembled 100% in Italy. 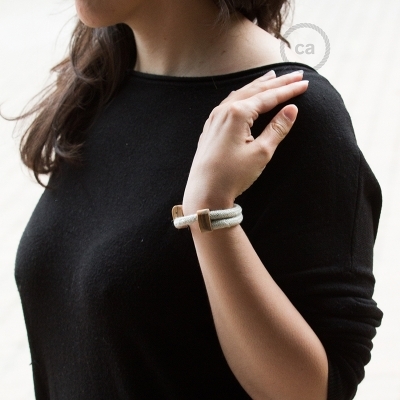 Our cables have become bracelets! Thanks to the artisanal work of Pig-oh, in a laboratory in Ferrara, our cable in Natural Linen meets the olive wood obtained from old wood-blocks shaped and manufactured manually The bracelet is adjustable to fit all sizes and allow a comfortable wearability.Product made and assembled 100% in Italy. Our cables have become bracelets! Thanks to the artisanal work of Pig-oh, in a laboratory in Ferrara, our cable in Cotton and Natural Linen Thyme Green meets the olive wood obtained from old wood-blocks shaped and manufactured manually The bracelet is adjustable to fit all sizes and allow a comfortable wearability.Product made and assembled 100% in Italy. 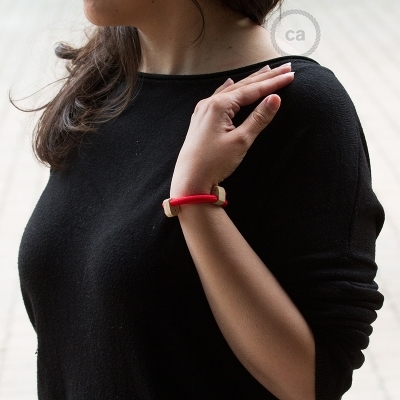 Our cables have become bracelets! Thanks to the artisanal work of Pig-oh, in a laboratory in Ferrara, our cable in Rayon Neon Green meets the olive wood obtained from old wood-blocks shaped and manufactured manually The bracelet is adjustable to fit all sizes and allow a comfortable wearability.Product made and assembled 100% in Italy. Our cables have become bracelets! 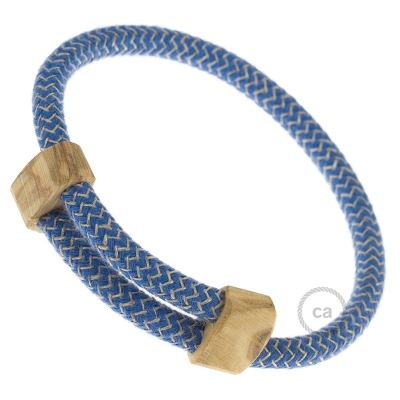 Thanks to the artisanal work of Pig-oh, in a laboratory in Ferrara, our cable in Rayon Light Blue meets the olive wood obtained from old wood-blocks shaped and manufactured manually The bracelet is adjustable to fit all sizes and allow a comfortable wearability.Product made and assembled 100% in Italy.